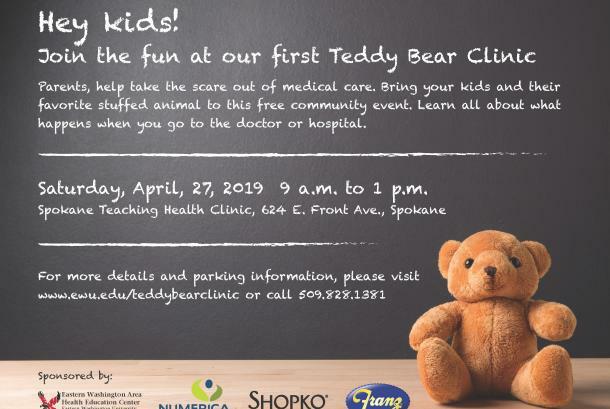 Parents, help take the scare out of medical care. 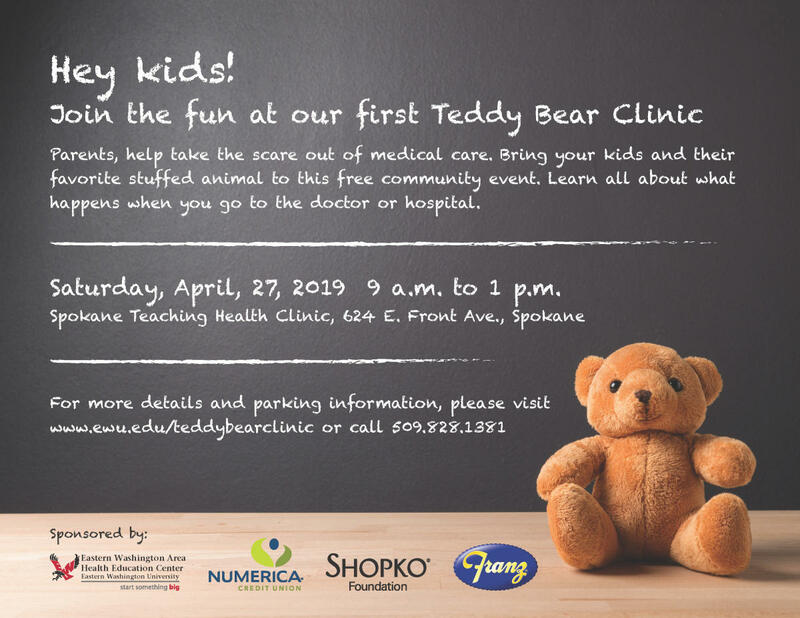 Bring your kids and their favorite stuffed animal to this free community event. Learn all about what happens when you go to the doctor or hospital.